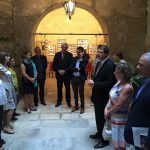 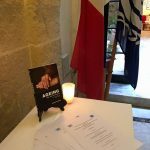 The International Institute on Ageing, United Nations-Malta (INIA), launched another publication from its series of books on Ageing. 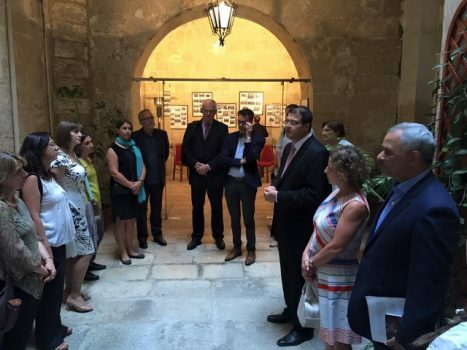 The latest publication is on ‘Ageing and later life in Malta: Issues, policies and future trends’, authored by Dr. Marvin Formosa who is also the Director of INIA. 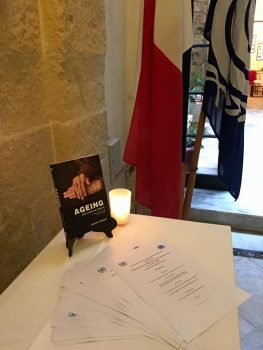 ‘Ageing and later life in Malta: Issues, policies and future trends’ reflects the breadth of research on ageing studies in Malta by discussing ageing policy and practice to better meet the needs of an increasingly diverse older population. 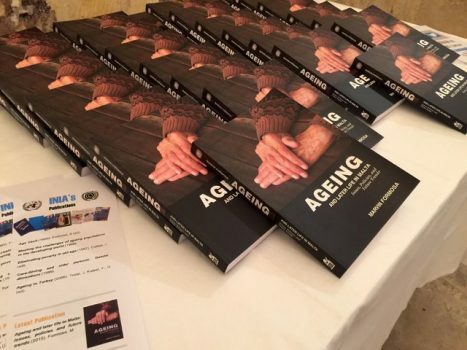 The focus on ageing and policy issues make this book a timely and important contribution to the growing debates on quality of life in later years. 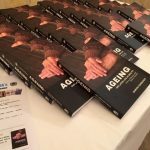 The book offers important insights for anyone interested in advancing effective policy on ageing in Europe and beyond. 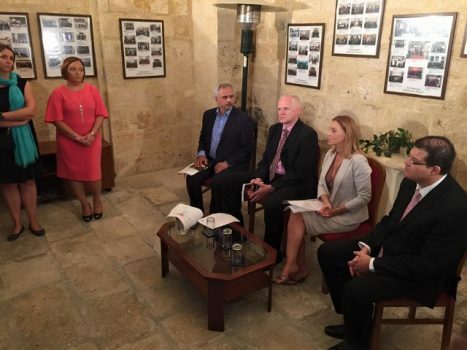 The official launch which was held at the International Institute on Ageing, United Nations-Malta on Wednesday 30th September, was presided by Hon. 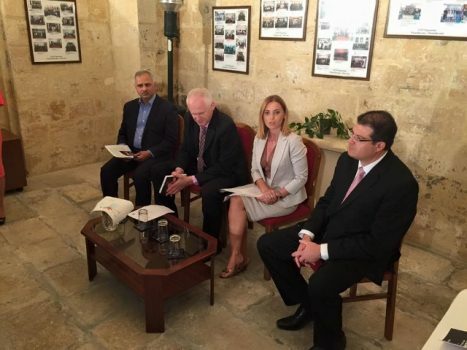 Dr. Justyne Caruana, Parliamentary Secretary for Rights with Persons with Disability and Active Ageing. 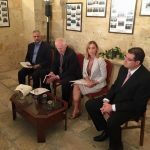 The panel comprised also of Dr. Kucera from Charles University, Prague, Czech Republic and Professor Asghar Zaidi from University of Southampton, UK who shared their comments about the book with the guests.